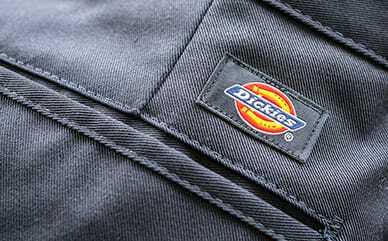 Dickies cropped t-shirt 100% cotton jersey. Contrast front chest stripe logo print. Plus size boxy crop fit and soft touch.